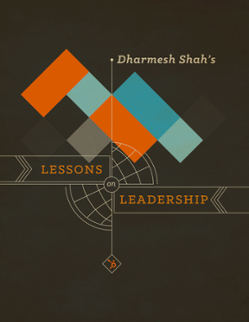 Unlock lessons on leadership from HubSpot founder Dharmesh Shah. 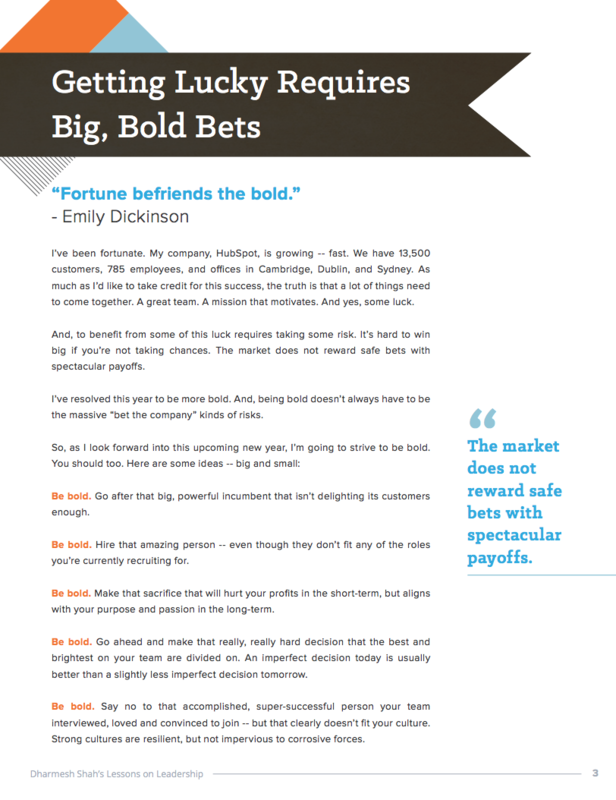 Lessons on leadership from HubSpot founder Dharmesh Shah. Whether you are in need of inspiration or just looking for some good life and business lessons on leadership, we've got you covered. 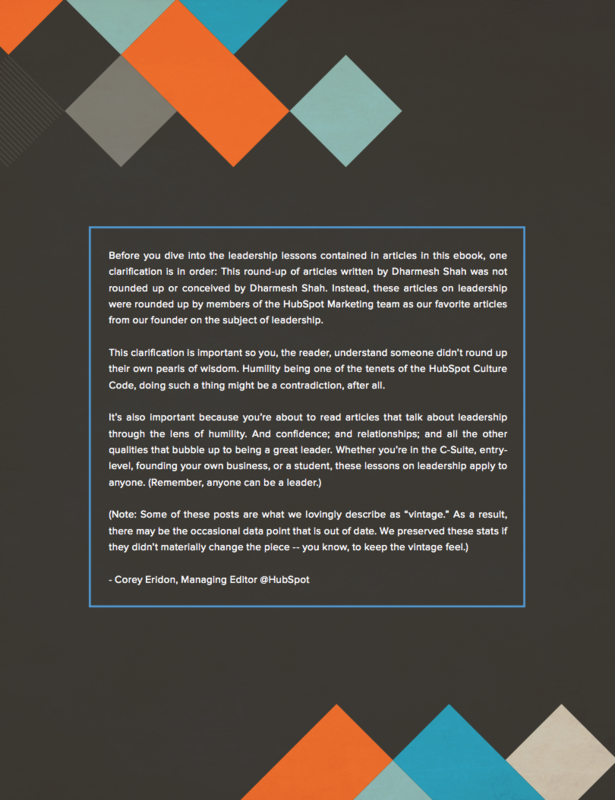 These articles on leadership were rounded up by members of the HubSpot Marketing team as our favorite articles from our founder, Dharmesh Shah, on the subject.